Burna Boy + DJDS – Thuggin / Darko Video [@burnaboy]. Take A Daytrip + Octavian – Stressed. Little Simz – 101 FM. Denzel Himself – Higher Video. Mahalia – Seasons EP [Stream]. Ragz Originale – Disaronno Straight Video. Loski x Asco – Cheque Video. Nike: Nothing Beats A Londoner. [Competition] Win Tickets To PYREX STIRS: Jevon + Central Cee April 14th. My 2 Music Video Cameos in 2016. 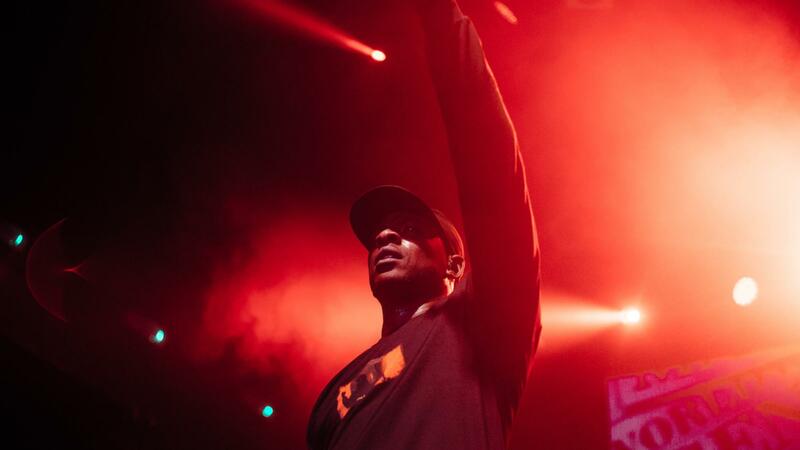 Skepta – Alexandra Palace Live Show [Stream]. Artist: Skepta Project: Alexandra Palace Live Show [Stream] Watch via Apple Music. 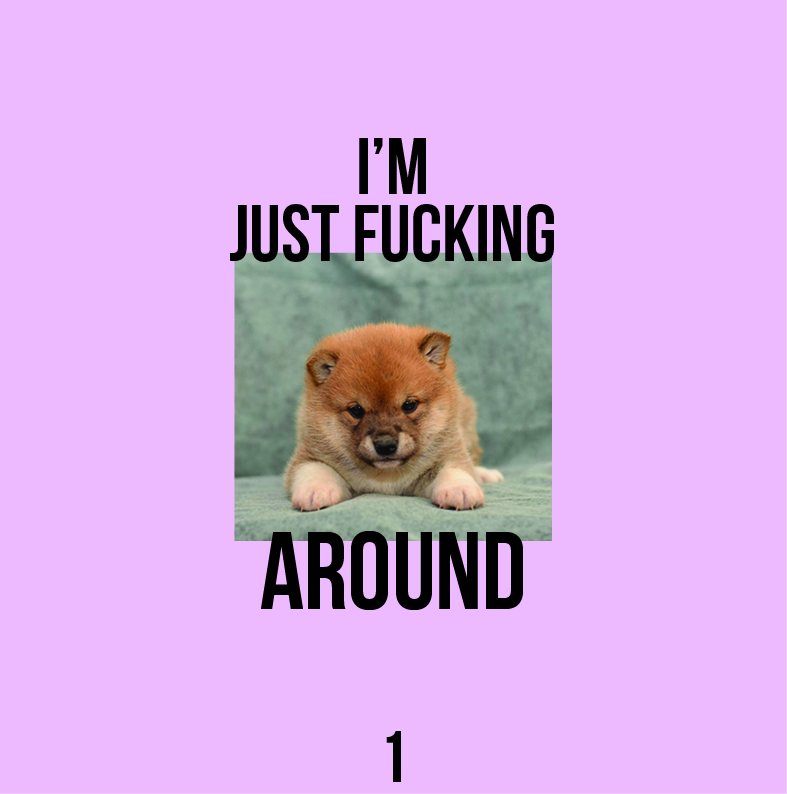 Via The Fader. 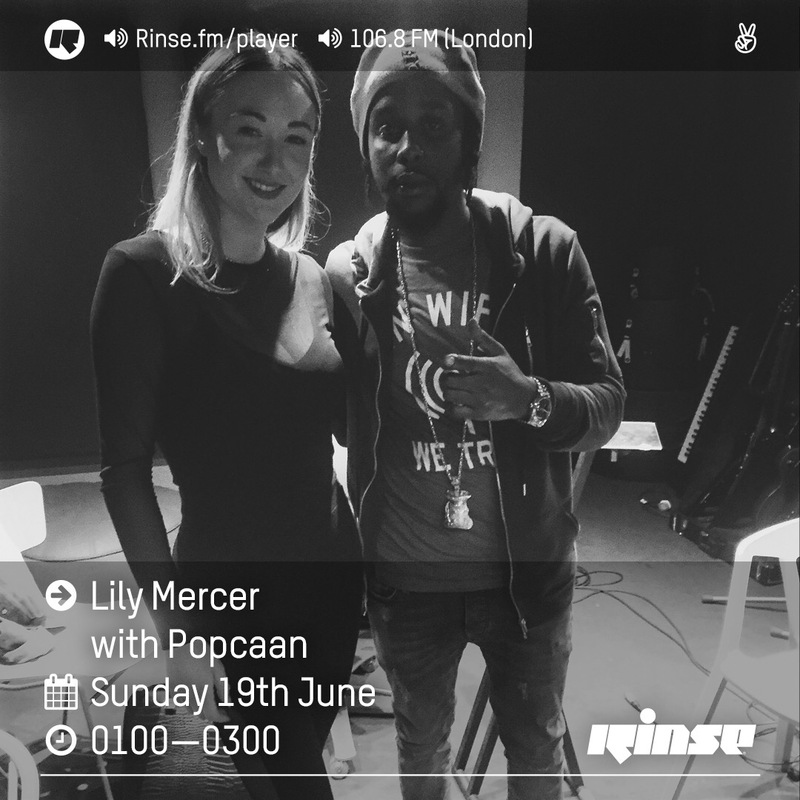 The Lily Mercer Show: June 19th ft Popcaan.